CHANDIGARH: The security cover of Indian Punjab Local Bodies Minister Navjot Singh Sidhu has been upgraded to highest level -- Z-Plus. The Amarinder Singh government has given Sidhu a bulletproof Land Cruiser and has written to the Ministry of Home Affairs (MHA) to provide him Central Armed Police Forces (CAPF) security cover, reported the India media. Additionally, the Congress leader will now have 24 security personnel from the present 12 and the security cover at his residence has also been increased. 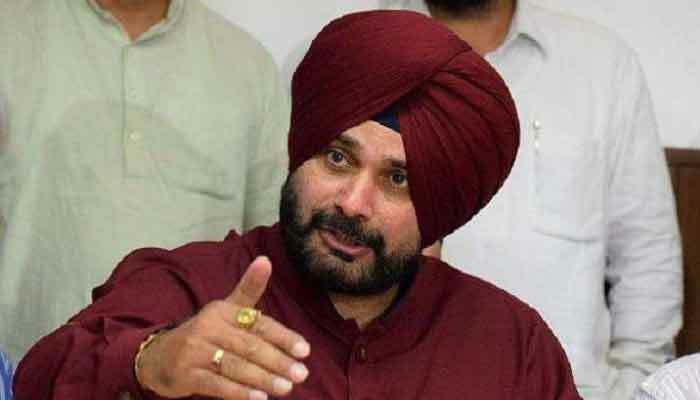 The state home department has written a letter to MHA has asked to provide Central Industrial Security Force (CISF) security cover to Sidhu in wake of threats issued to him by ultra-nationalists right-wing groups, sources said. The letter states that Sidhu has developed a very acrimonious relationship with the Shiromani Akali Dal (SAD) over his criticism of their alleged anti-people policies and support to mafia and criminal elements and he has also earned the wrath of drug mafia, mining mafia and various types of gangsters, criminals, especially in Majha region due to his high-pitched campaign against them. In July, last year the Dera Sacha Sauda followers had issued threats to Sidhu for his comments against their chief. 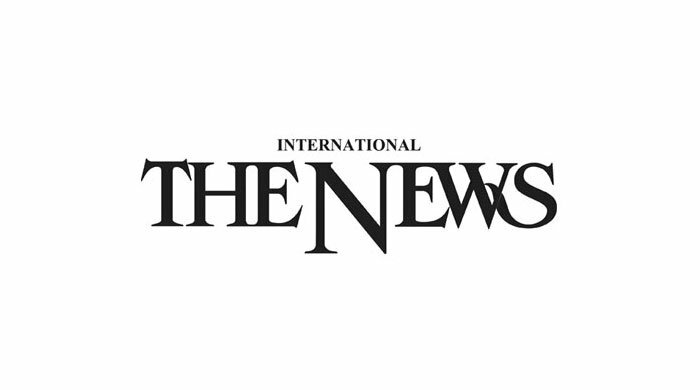 "The threat perception is only likely to escalate further in view of his strident and continuous criticism of policies of the opposition parties as well as that of activities of right-wing groups,” the letter stated. The letter also went on to highlight the increased threat to Sidhu's life after the Congress leader visited Pakistan to attend the swearing-in-ceremony of Imran Khan, where he hugged the Pakistan Army Chief. Sidhu was recently challenged by Hindu Yuva Vahini (HYV), a right-wing group based in Uttar Pradesh, which had announced a bounty of Rs1 crore to anyone who beheads Sidhu for allegedly abusing UP chief minister.